Very few things are more frustrating than a slow computer. As time goes by, you notice that your computer needs several minutes to boot, browsing the web is a lot slower than it used to be, and you have enough time to make a cup of coffee while waiting for a Word document to load. Sounds familiar, doesn't it? There are many things that can make your computer slow - from overheating to various Windows errors. Junk files are the most common cause of computer slow-downs. Usually these files are Windows temporary files, log files, files created by software, and browser cache. If you've never bothered to delete them, then most likely they are taking up gigabytes of space and make your computer slow. But that's not all - files like your browser's history can contain confidential information and be a potential privacy threat. That's why you need to clean up your computer on a regular basis. Deleting junk files manually can be a tiresome process. First you need to open your browser, go to the Tools - Options menu entry, then find the Privacy tab, and then clear the cache. That's easy enough. But clearing your browser's cache is only the first step. You will also need to delete all items in the Windows Temp folder, look for all log files, and try to identify temporary files left by the numerous programs you use. Fortunately, there are a lot of programs that are designed to clean up junk files. Windows even has a built-in disk cleanup utility. 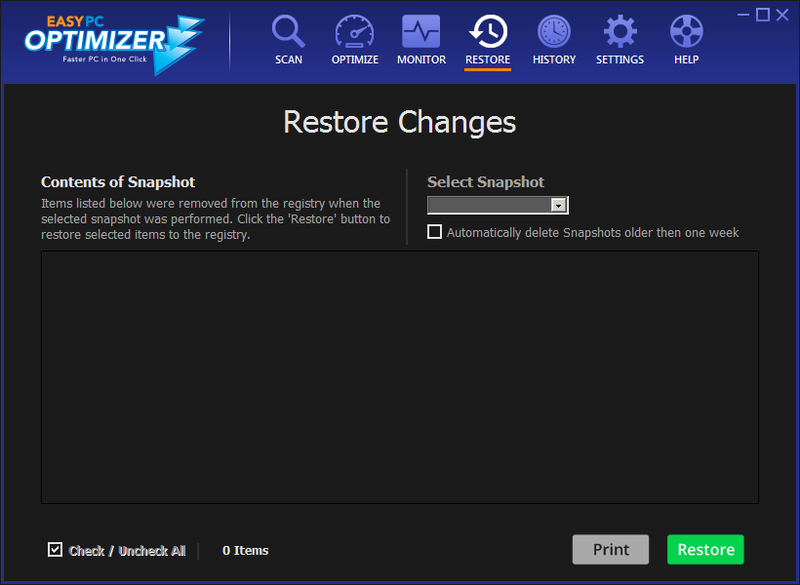 You can find it by clicking on the Start button, going to Programs, Accessories, and launching Disk Cleanup. The program will ask you to select a drive and will then analyze it for junk files. Then it will show you how much space can be freed and you will be able to cleanup your computer. But the Windows inbuilt disk cleaner is far from perfect, because it doesn't detect all junk files there are and leaves a lot of clutter behind. 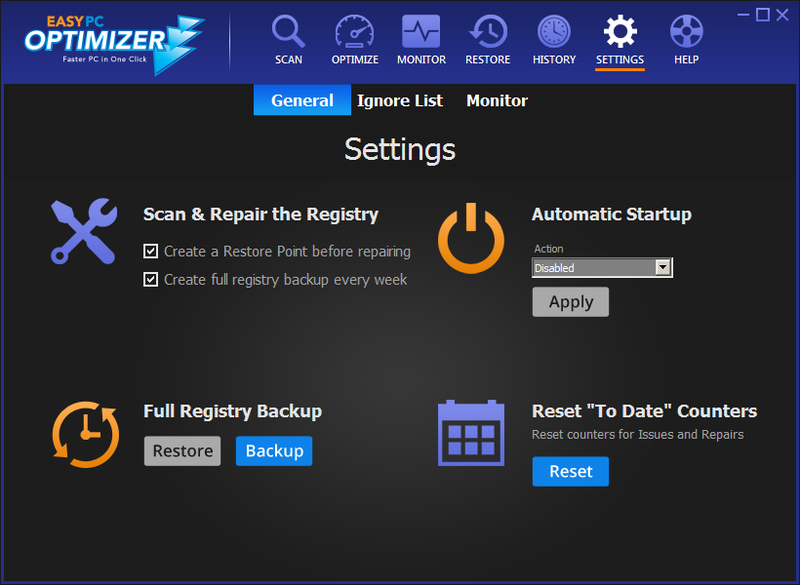 Not to mention that the disk cleaner has only one function, which means that you will need about six different tools to thoroughly clean up, speed up, and maintain your computer. 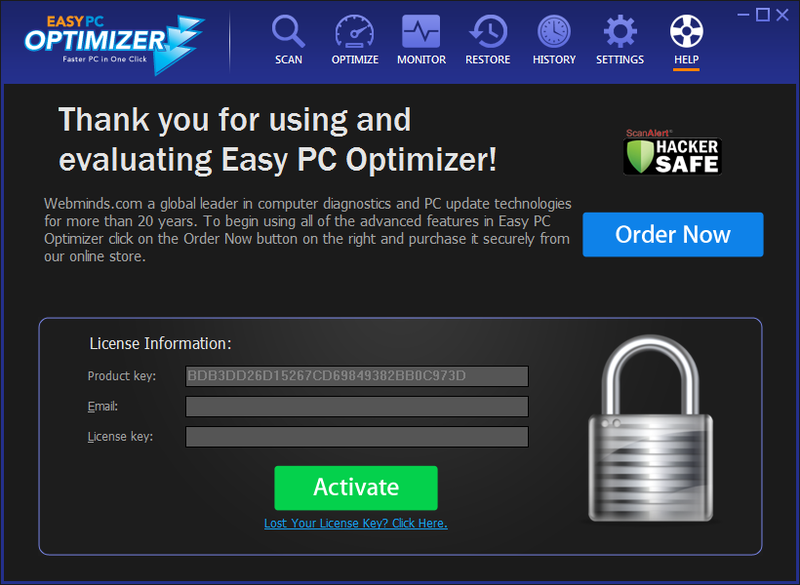 That's why it's better to use Easy PC Optimizer - a software optimization suite that combines essential functions like disk cleanup, registry repair, and startup optimization. 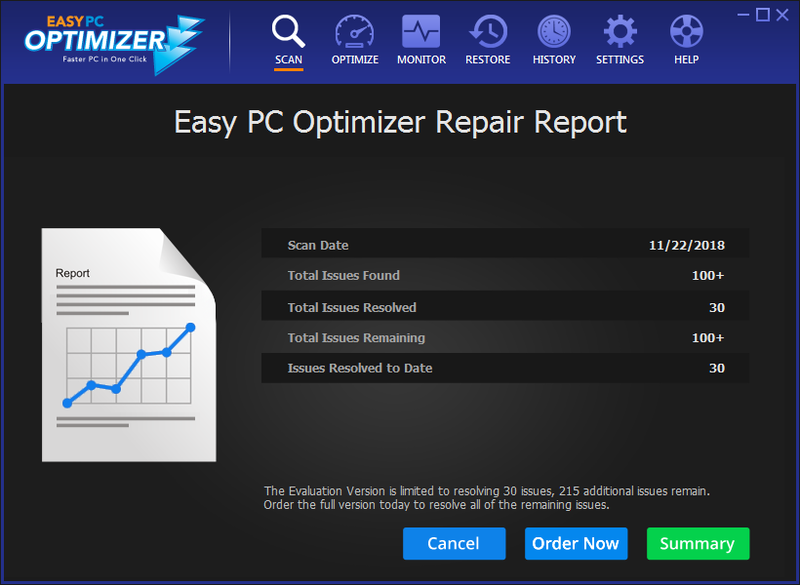 Easy PC Optimizer has a utility called System Cleaner, which will find and delete all junk files on your computer. This alone will dramatically improve the performance of your PC. 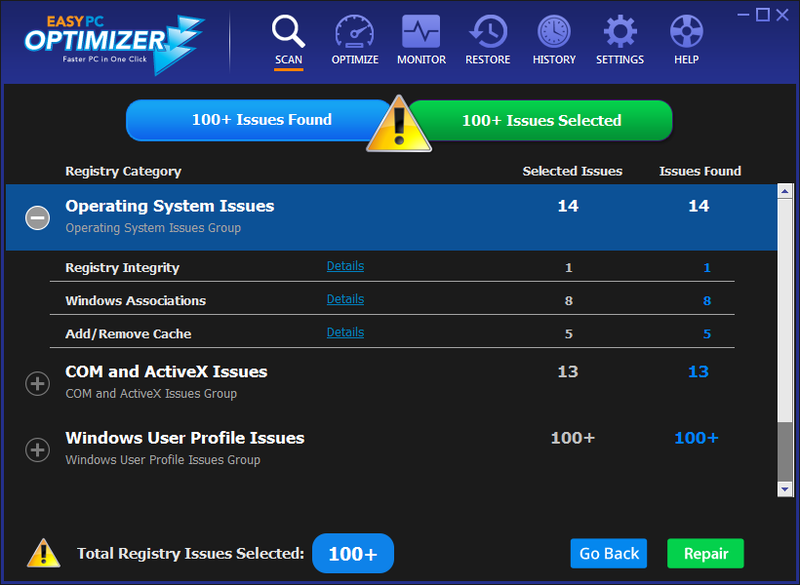 You can also use Easy PC Optimizer to repair and defragment the Windows registry and optimize your computer startup. 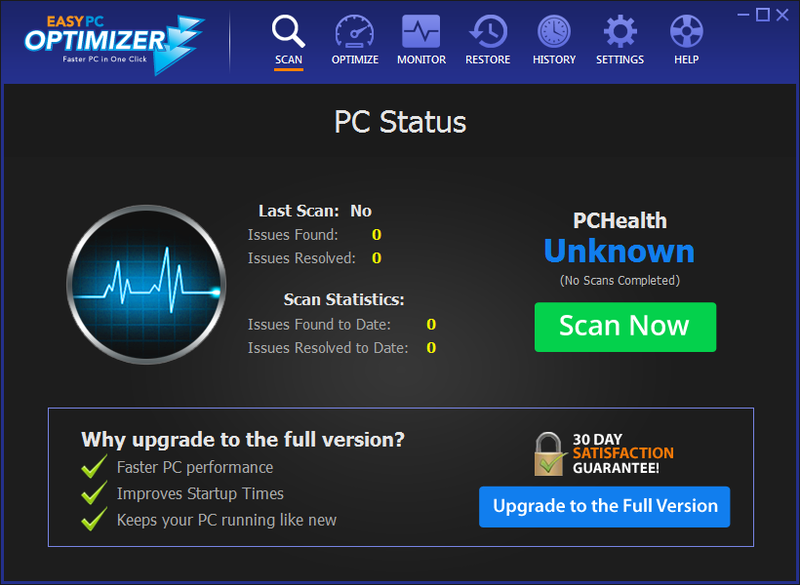 Run Easy PC Optimizer weekly and you will forget what it feels like to have a slow computer.